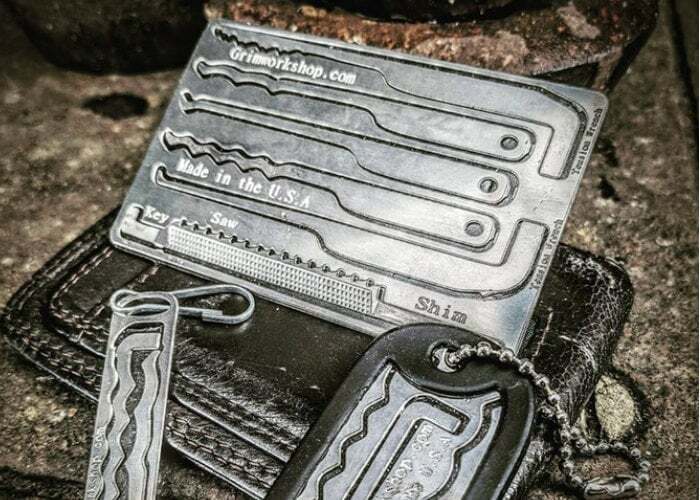 Grim Workshop has created a new range of wearable small lock pick set and escape systems, created to provide easily concealable EDC lock picking sets specially designed for your wallet, necklace or keychain. Watch the demonstration video below to learn more about the Grim Workshop lock pick devices launched via Kickstarter this week. 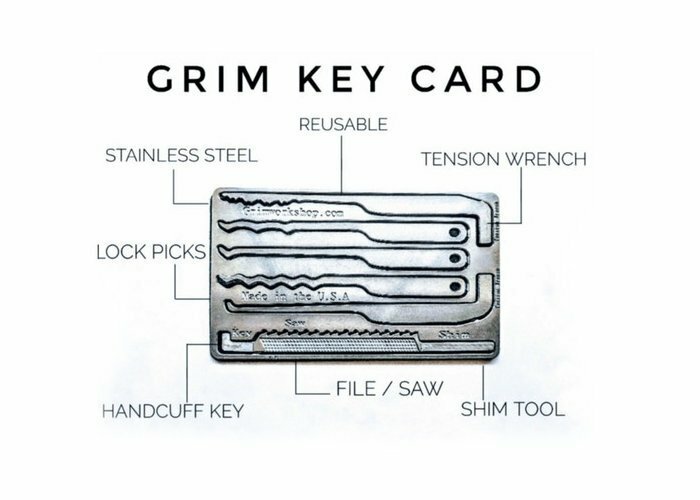 Pledges start from $5 for the Grim’s Micro Key Tool with worldwide shipping expected to take place next month during December 2018. For more details and a full list of all available pledge options and costs jump over to the official crowdfunding campaign page by following the link below.